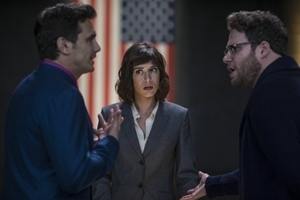 The controversial movie comedy, The Interview will now be shown in selected theaters after all. 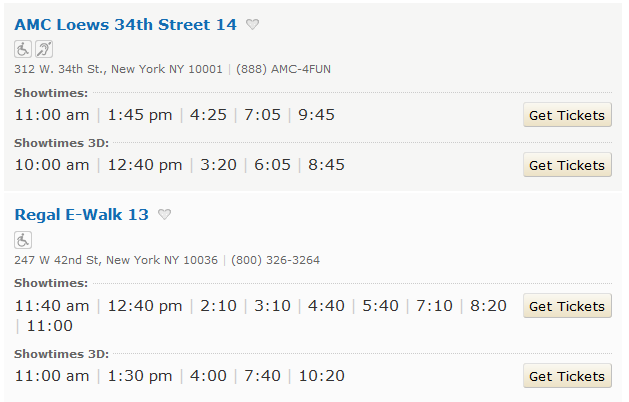 MovieGlu has just published a list of theaters showing the movie. We’ve listed a summary of the theaters at the end of this post. 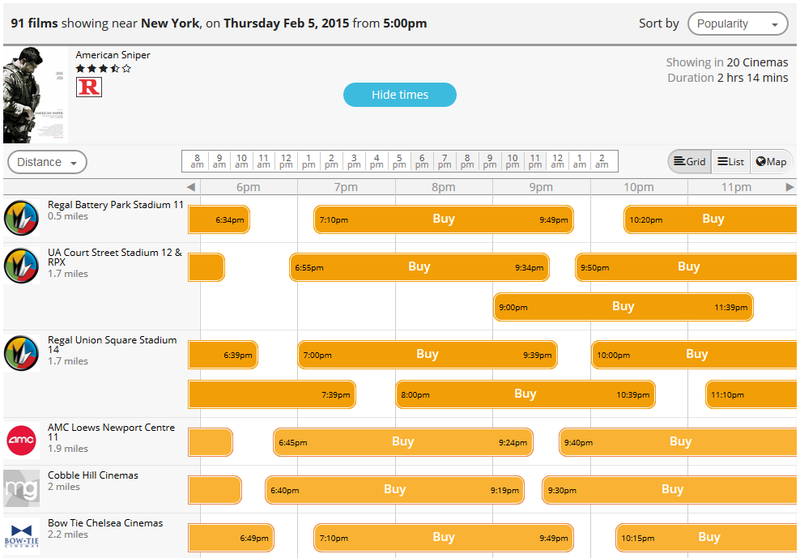 MovieGlu is a new search engine that displays movie showtimes just like your TV Guide. After cancelling the planned release on Christmas Day following threats of terrorism, Sony earlier announced that the movie, directed by Seth Rogen and Evan Goldberg, would now be showing in selected theaters across the United States. The threats surrounding the movie are thought by the FBI to have originated from North Korea, whose leader Kim Jong-un is a key character in the plot. 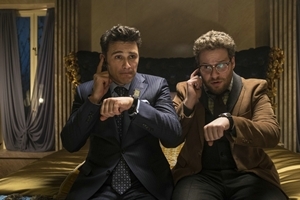 In the movie, two journalists, played by James Franco and Seth Rogen, are approached by the CIA to assasinate the North Korean leader after securing a rare in-person interview. Rarely has a movie, especially a comedy, caused such diplomatic tension, and drawn in international leaders including the US President, Barack Obama, causing the White House to issue unspecified threats against another country.